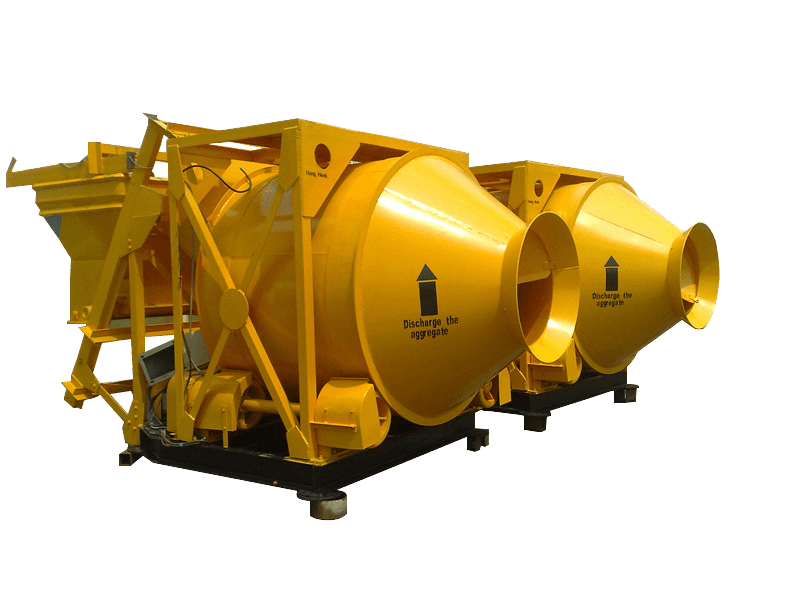 With the development of concrete technology and solutions, Aimix concrete mixers have proven to be high quality, robust and reliable. 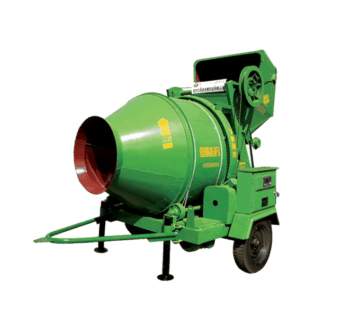 Equipped with imported gear reducer or high reliable reducer. Customers can choose depending on own requirement. Power safety locks design, so as to assure life safety. 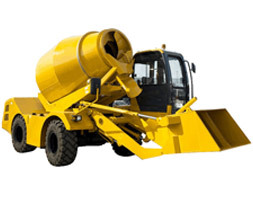 Strict tests, including mixer’s temperature rising, vibration, noise, etc, through production, assembly and portability. 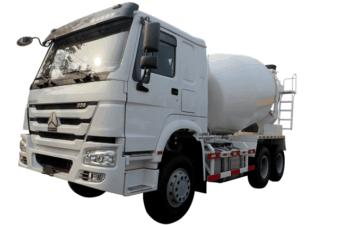 It is necessary to guarantee the quality of products. 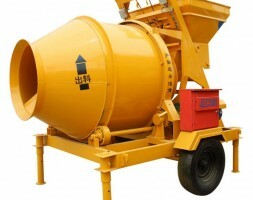 3-14 m³ Drum Mixer, suitable for all truck chassis. 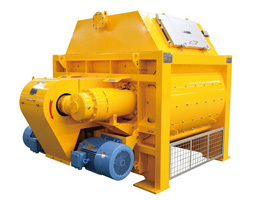 The machine has unique design, reasonable prices, high quality, high mixing quality and efficiency. 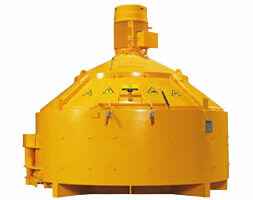 It has potable movement, easy operation and maintenance, which will largely save time and labor.